On a quest to learn the meaning of a holiday mystery bestowed upon him, Reindeer sets off for the Christmas Forest and befriends many animals who join him along the way, and together they find a special new acquaintance. IP. About April Wilson (Author) : April Wilson is a published author and an illustrator of children's books. 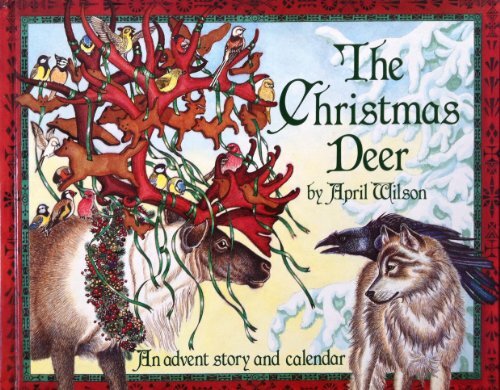 Some of the published credits of April Wilson include Magpie Magic: A Tale of Colorful Mischief, The Christmas Deer.